Today’s recipe is one I’ve had in my back pocket for quite some time. It’s inspired by my favorite veggie burger of all time – The Hemp and Greens Burger – from Hilary’s Eat Well. 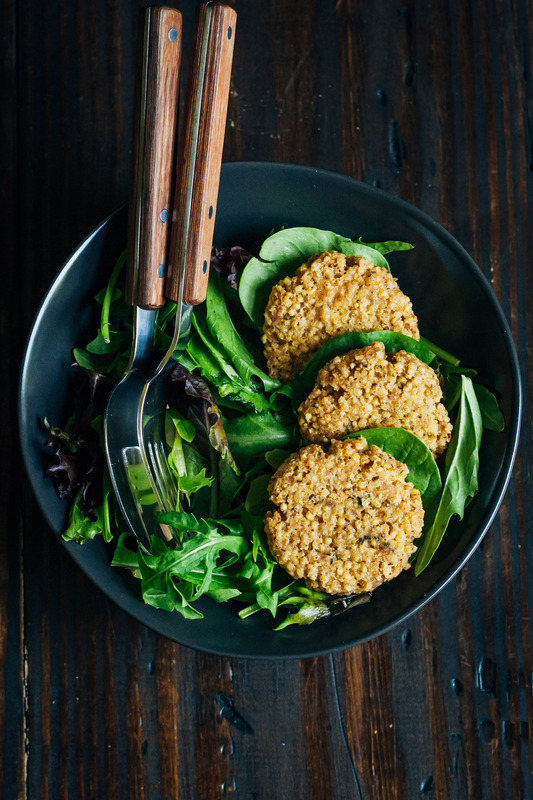 The two recipes aren’t exactly the same, but the millet-y, fritter-y goodness is definitely there. 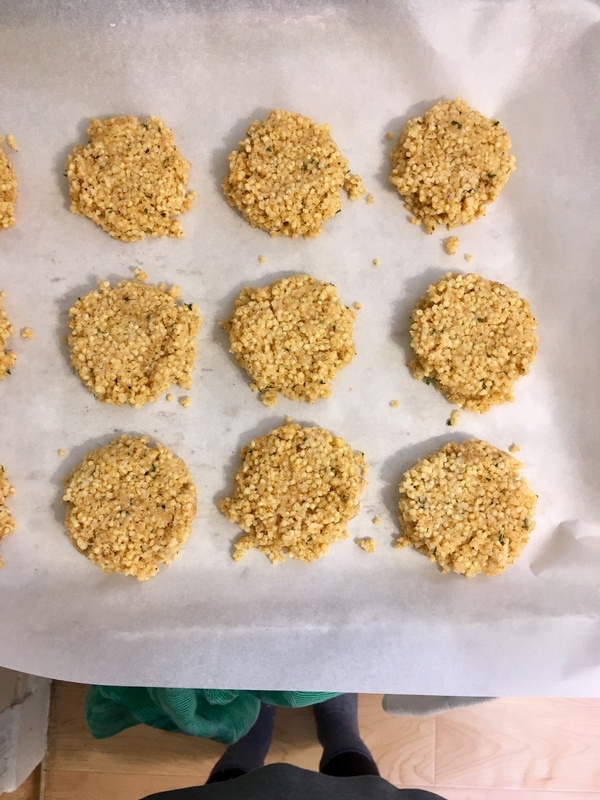 I’ve made this version with chickpea flour as a binder, which works amazingly at holding these little fritters together. Plus, it’s added protein AND it’s gluten-free. It’s a win-win! Before writing this, I just read a post by Jessie of Faring Well, where she talked about her new home in California and what it means to her. It got me thinking about the concept of home, and what it means to have a home. Because of my health issues, I had to quit my job and move back to my parents’ house. Of course, I’m very grateful that they allowed me to do so, and that they have the means to help support me as I go through my recovery. But my view of this house as “home” is a complicated one. I mean, I grew up here – this is where I went through every major and minor event of my childhood and adolescence. But after having been gone for three years then coming back, it feels different. The hardest part is not having full autonomy over the kitchen. Some days I’ll want to work on a recipe, and I’ll find my mom already there using up the countertop. Or I’ll find the pan I need is dirty in the dishwasher. And yes, I know these are serious first world problems (and I feel a little guilty even bringing them up), but I just so miss being the only one in the kitchen. But as I’ve thought about these problems, I’ve realized that these are really minor obstacles in the grander scheme of things. And that a home is what you make of it. It may not be perfect, or what you exactly want at the time, but it’s what you’ve got – for better or for worse. Having a safe place to go to at the end of the day is a luxury, one that is denied to many people. It’s so important to keep that in mind, and to constantly count your blessings instead of tallying up inconveniences. It’s a lesson that I am still learning. I’m always working to improve my recipes and deliver the best possible content. Please stay tuned for the updated recipe! Looking for something else to make? Try this vegan buddha bowl! It has over 26 5-Star reviews! These look absolutely incredible! I’ve been craving some fritters lately so I definitely need to give these babies a go! 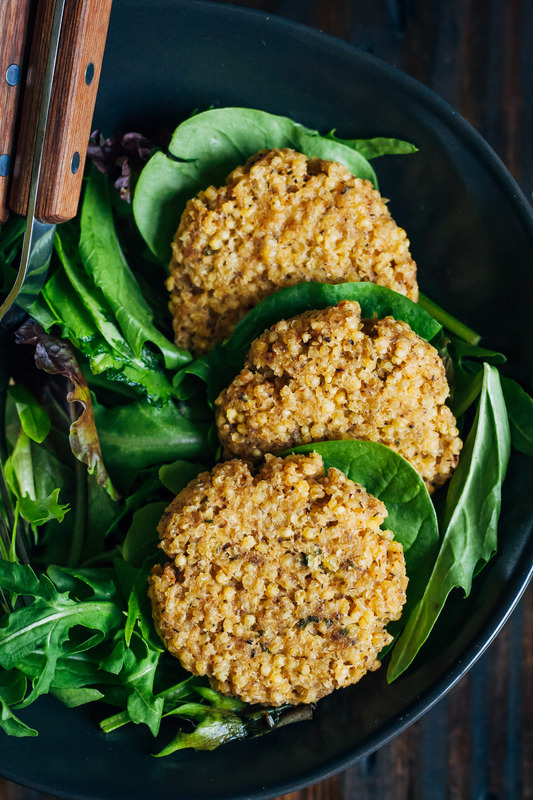 Millet is my new favorite grain and I love making fritters with them. 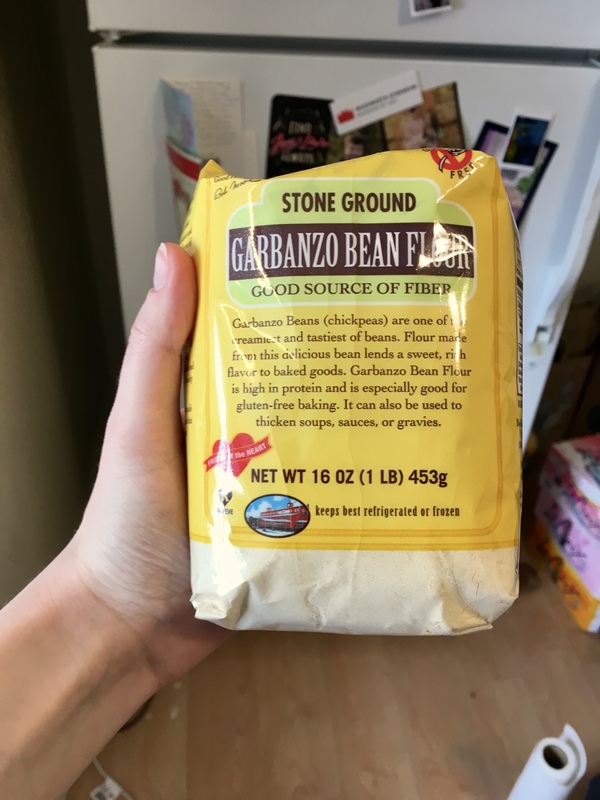 I’m really excited to try your version with chickpea flour! 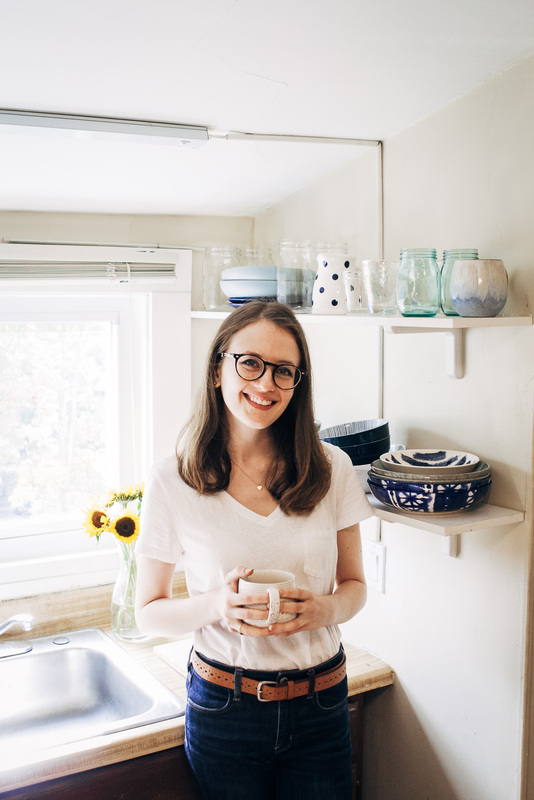 And don’t feel bad for getting frustrated about kitchen-sharing…I think it’s one of the hardest things to do, especially for a food blogger. I wish you well in your recovery! Millet <3 So sadly neglected by many! It's VERY hard to share a kitchen, with food allergies and being a recipe developer, I just have to learn to make due. It is not easy, but nothing can keep me out of the kitchen of away from my passion. Beautiful meal, Sarah! I am a huge fan of millet and am always looking for inventive ways to use it- the spices here are so flavorful. And you know what? That is totally okay! For one, because life is a never ending learning process. And for another, because, instead of remaining comfortable and doing what is easy, -which would be not doing anything to change things that are actually under your control- you’re obviously actively working on things that could use some improvement, such as your perspective and attitude towards certain matters. So basically, what I’m trying to say is that, although you may not have it all figured out yet (who does?) and may not always be able to feel as grateful or whatever as you feel you should, you seem to really be striving for personal growth, even if it’s challenging, which is definitely not something everyone is willing to do. After all, nobody really likes becoming aware of and admitting their flaws and weaknesses, and far too many people choose to just not make much of an effort to question and better themselves. So yeah, don’t be too hard on yourself, for you appear to be doing a really good job. You’re trying, you’re learning, you’re growing. With that being said, regarding your health issues, I really do hope you get better soon, although I obviously do not know what you’re suffering from or struggling with. And whilst I could technically ask, I certainly will not do so, as I don’t believe that would be appropriate. You’re so very very welcome! And I sure hope you continue working toward finding your equilibrium, especially since, simply because you’ve always been TOO critical of, and hard on, yourself, doesn’t mean it should stay that way and cannot be changed. Never underestimate the power of the brain and use that power to your advantage. So yes, be self-critical, but aim to criticize yourself constructively, of that makes sense…? Yeah I understand what you’re saying, and definitely agree that it would make matters a lot easier for you, as all you would have to do is replace wheat and wheat-products with gluten free alternatives. One thing is certain though, I’m pretty sure it’s going to be easier for you to get to the root of things, than it would be for someone eating a SAD diet, who would probably feel lost (because our world is fu**ed -please, mind my language) if they found out they could no longer consume meat or animal products. Anyway, I’m keeping my fingers crossed and hope you figure out what’s causing all of this as soon as possible! I love how the colors in these photos just pop right off the screen! You are such a talented photographer. And the recipe looks so delicious and healthy. These sound delicious. 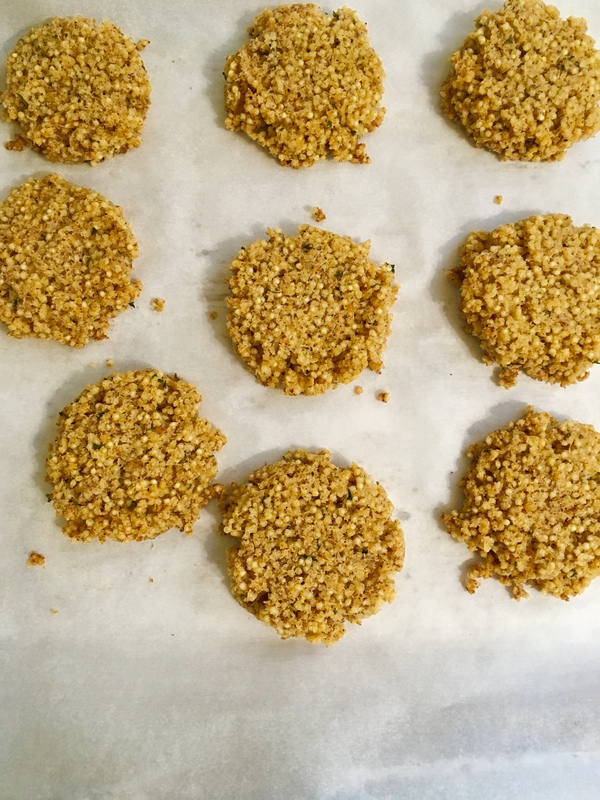 I’ve been wanting to experiment with millet and these are definitely a must-try! I am in the exact same place as you. In my early twenties, I had to move back in with my parents after ill-health. I had a serious long-term illness and was practically bed-bound for the best part of 2 years and it took me ages to get back from that. Now, I’m still living here and whilst I’m so grateful to have that option and security, I do feel like it’s brought me back to square one, and I definitely feel like a teenager again at times! My mum works at home as a holistic therapist so for most of the day she needs absolute silence, which means I can only cook at certain times. And now I do all my photography in my bedroom because it’s the only place I have the space to myself. It’s frustrating and it’s OK to let it out (even if it sounds like first world problems) because this is out life and these small things make a big difference to the quality of it. P.S. I love the wooden forks! I've been looking high and lo for some like those. Firstly, this recipe is GORGEOUS. Thanks so much for sharing it. Secondly, I get you 100%. But you know you WILL get better and you WILL move out again and have your own kitchen. Perhaps just enjoy their company for as long as you’re there and/or speak to your mom and see how she feels about you having some dedicated ‘me time’ in her kitchen. Wishing you good luck with your recovery. Hi Nina! Thank you so much for reaching out! Can you email me at wellandfull@gmail.com ?? I’d love to chat with you! Being kind to myself is one of the things I struggle with most. Growing up, such high standards were placed on me, so that’s what I learned to place on myself. Which makes the situation I’m in worse, because I can’t live up to those high expectations. I’m even putting a lot of pressure on myself to be grateful, because that’s what I think I should be feeling. It’s SO HARD to be grateful when your health is bad to the point where you can barely leave your house. How can you enjoy life like that? :( I hope things will get better soon, and that I’ll be healthy and have my own kitchen again one day. I have to keep hoping for that. I followed the directions exactly and these did not turn out well for me. They are very bland, the texture is unpleasant and the color is completely different than in the pictures. Mine turned out a dark gray-brown color. 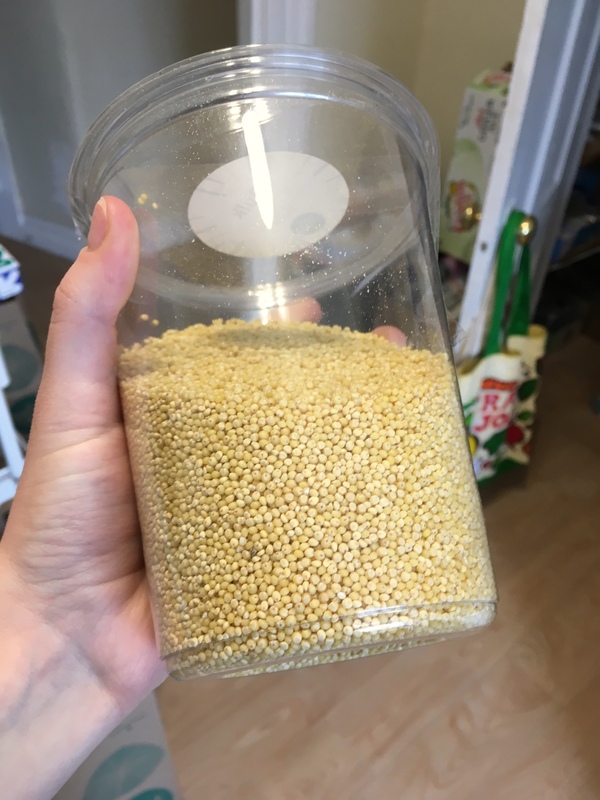 I made a trip to a specialty grocery store to buy millet and had to thrown these away because no one wanted to eat them (including myself). This was very disappointing. I used Bob’s Red Mill as well. Hmm. After reading your comment I tested these fritters again in my kitchen. I’m really trying to figure out why yours came out gray… Mine were definitely yellow, as millet is inherently yellow (photo) and Bob’s Red Mill chickpea flour is yellow-beige (photo). Here is a photo of the fritters before they went in the oven, and here’s one after. My boyfriend and I taste-tested them and thought they were fine. 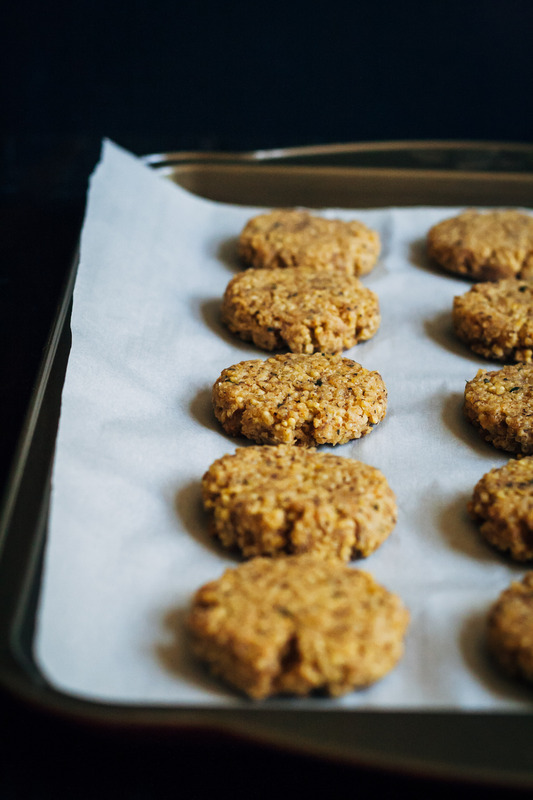 Still, not every recipe is for everyone, and chickpea flour does have a distinct taste to it. Again I’m sorry that these didn’t work out for you. :( I’m going to list the recipe as under construction, and see what I can do to make it better. I really appreciate your feedback! Wow, I really really appreciate you taking my feedback so seriously. You clearly care a lot about your content and I respect that so much. Thank you for listening. I really like chickpea flour in all the other recipes I’ve used it in, including Socca, which is pretty much just chickpea flour and water so I don’t think that’s the problem for me lol. I have a suspicion that the psyllium husks caused the gray color. What brand of psyllium husks do you use? Hi Taylor, I really appreciate you comment. 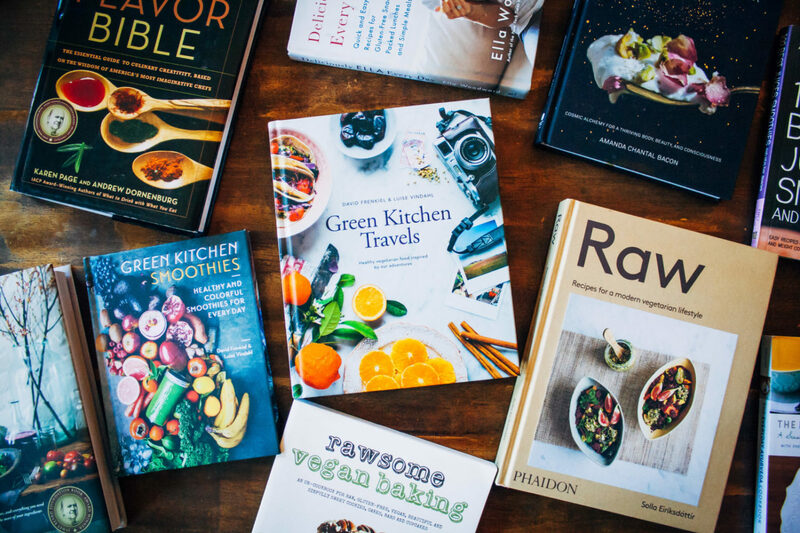 I really care about my readers and always want them to have the best possible content, and I’m always working to improve my recipes for you!!! That’s a good question about the psyllium husks, and I wonder if that’s what caused it. I use the Whole Foods brand psyllium husks, I wish I could link to it but I can’t seem to find it online. What brand did you use? I’d like to know so I could test out the recipe with that, and possibly another brand if I can find one on Amazon! Please let me know!! I used the “Yerba Prima” brand that I got at a local health foods store!